HS Music 1 is a year length course divided into two semesters and which involves students in some fantastic music experiences. 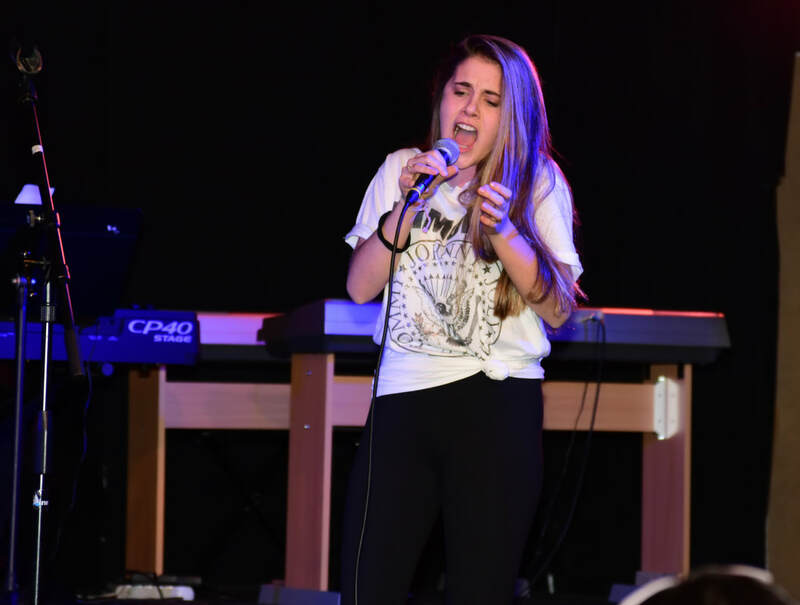 In each semester students are engaged in music learning and developing their knowledge and understanding of musical elements and using musical terminology; developing skills in music composition and performance and, responding to music. In first semester students are engaged in 'Melody and the Elements of Music' - a semester length unit where learning is primarily focused on each of the elements of music as a concept, applying the elements of music in a twelve bar composition, and using composing techniques to compose a 'good' melody. In semester two students will engage with two units - 'Riffs in Popular Music' which focuses on popular music through directed listening, composition and performance tasks focusing on 'riffs' as a composing technique. A third unit 'Samba Batucada - Music of Brazil', focuses on understanding the concept of authenticity in performance by presenting Samba as a style, the elements of Samba and the task of group composition in the style of Brazilian samba. 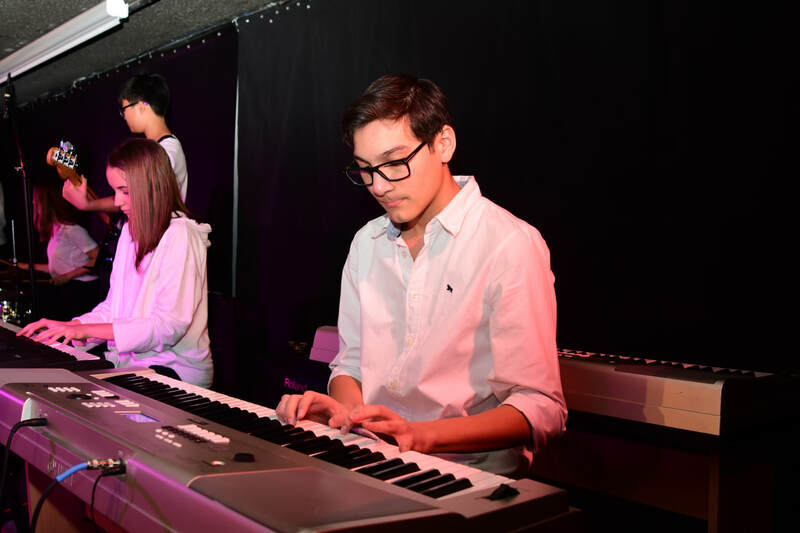 Running concurrently in both semesters throughout the year is 'Performance and Musicianship' which focuses on engaging students in musicianship and Grade 1 music theory concepts, small group in-class performances and the whole class Grade 9 Ensemble. Grade 9 Ensemble' will perform once in each semester - at the Winter Arts Showcase and Spring Arts Showcase. - - what makes a good performance? - how can we develop our skills as performers and achieve our goals for ourselves and our music? - what makes a good melody? - what makes a great pop or rock song? - what is a riff? - what is the role of a riff in popular music - including jazz, pop and rock? - are there any popular songs that don't have riffs? - performing riffs from popular songs including student choice of riffs as well as: Viva La Vida, Smoke on the Water, Mission Impossible, Clocks, Peter Gunn Theme, Gimme Gimme Gimme. - samba batucada: what is it, where is it performed, and when? - what is authentic performance? - can we perform an original samba authentically in our school? is it possible?